HKS R-Type intercooler kits are large front mount units that offer the ultimate in cooling capacity. 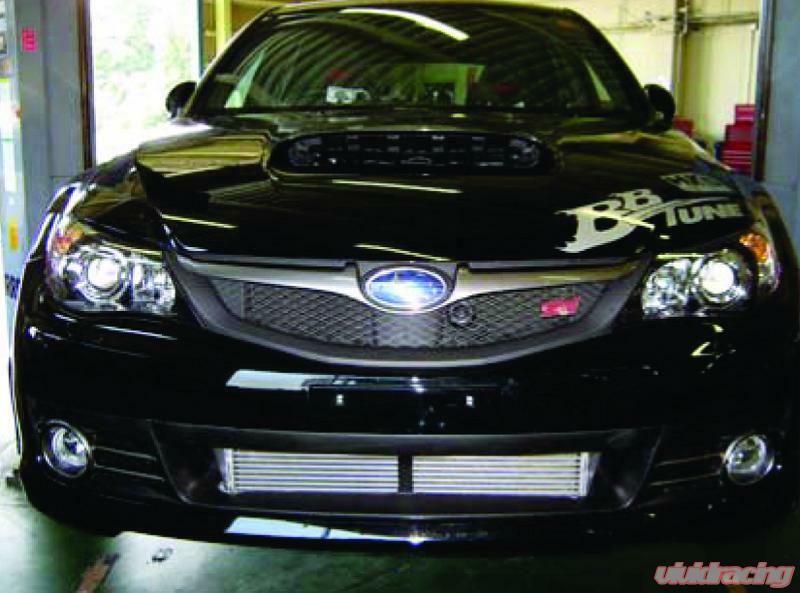 R-Type intercoolers have been engineered to maintain efficiency on applications rated up to 800HP. 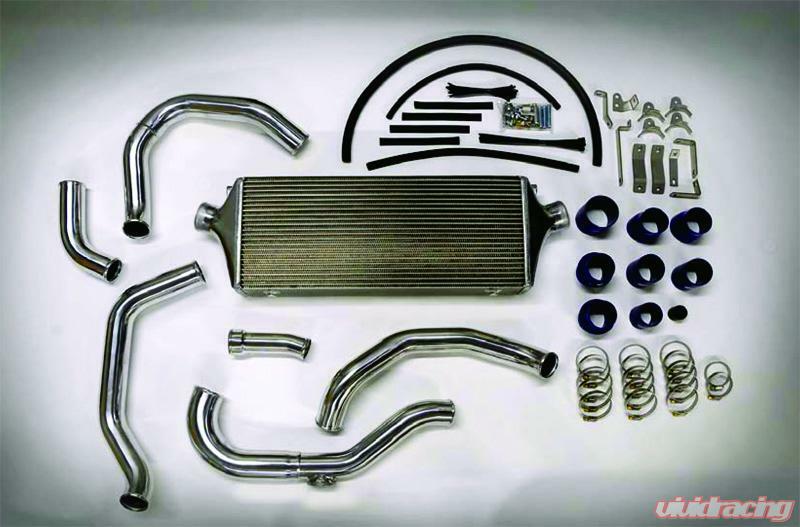 Measuring 600mm X 255.6mm in frontal surface area, R-Type front mount intercooler kits maximize cooling efficiency. The 103mm thickness of the core allows for unrestricted internal airflow of pressurized air without affecting external airflow to the radiator. R-Type kits can be used with a stock turbocharger, and are recommended for highly modified turbocharger applications.